Sweet and mellow, Korintje cinnamon is the type of cinnamon we all remember from our childhood. 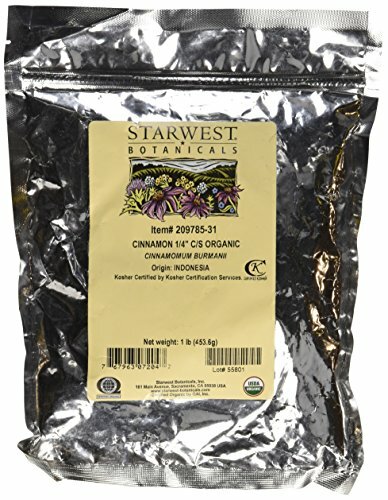 It is by far the most common in America, so this is the familiar flavor most people expect when tasting cinnamon, and often less expensive than other types of cinnamon. Its mellow and considered much sweeter than other varieties. It is a good baking cinnamon and for sprinkling on hot cereal, French toast, pancakes and waffles, etc. Organic Cinnamon (cinnamomum burmanii) 1/4" cut.